KISS Archives - NewRetroWave - Stay Retro! | Live The 80's Dream! 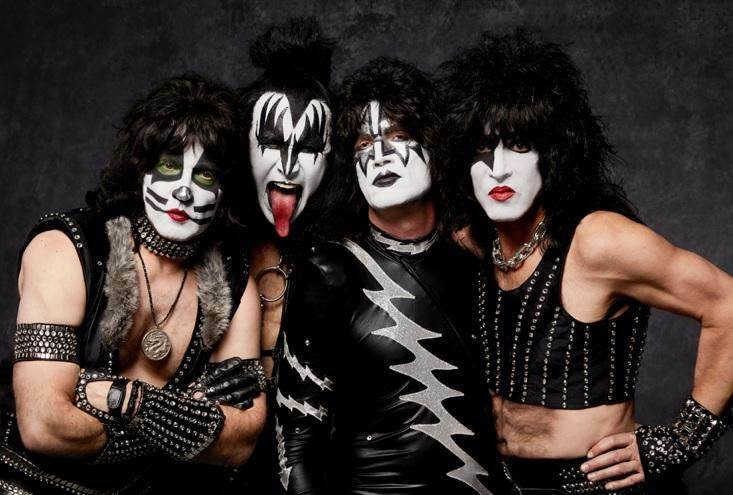 KISS are a band synonymous with the spirit of good, old fashioned rock n roll.